A banana-moist comfort food with a smooth flavor. Great for snacking or toasts well for breakfast. Enhanced with Inulin for fiber. "Amazing flavor and texture". With just one bite you'll know why these loaves are flying off our shelves. 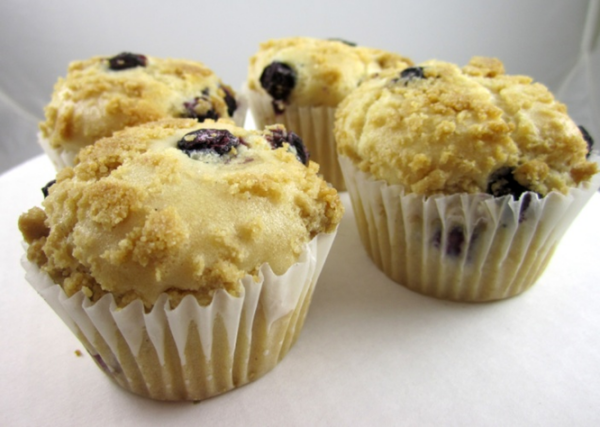 Please freeze Muffins or Tea Breads immediately upon arrival for up to 12 months or refrigerate for a week. Amazingly great scones big enough to share or revel in alone. 2 per container. Imagine it with coffee, or hot chocolate. 2 per container. Apricots and cranberries marry to make these tasty scones. 2/pkg. No Dairy Ingredients - Tasty! Enjoy these complimentary flavors all year long. 4/pkg. 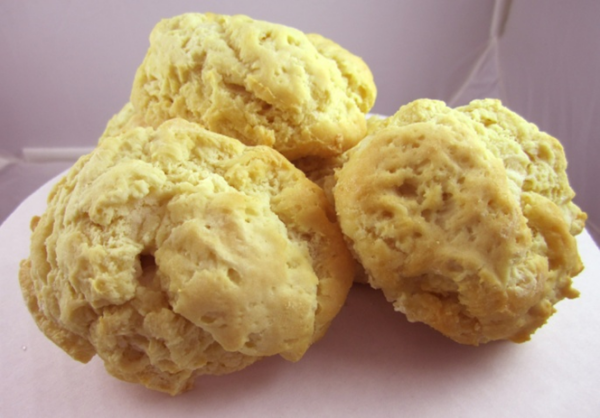 A pop and slight twist of lemon make these favorites. 4/pkg. Moist and delicious, topped with a brown sugar streusel crumble. 4/pkg.